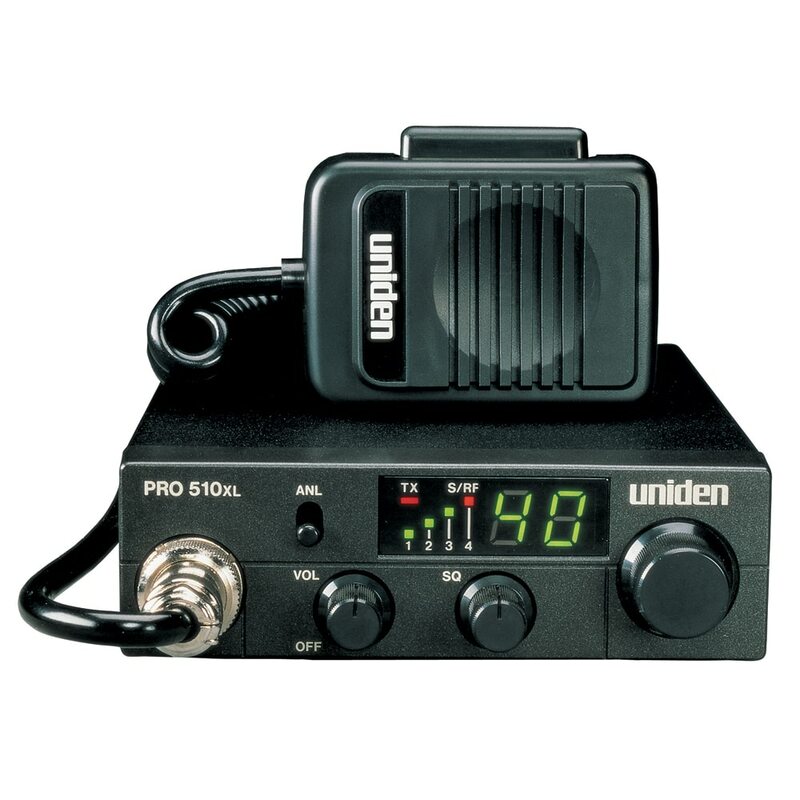 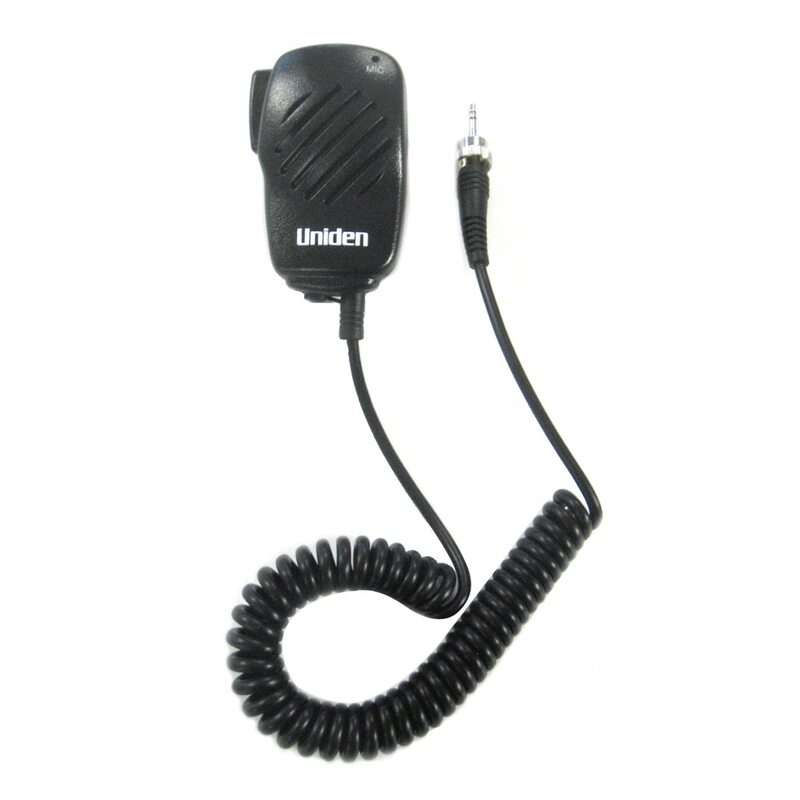 Since 1966, Uniden has been making cutting edge communication technologies including their line of marine VHF radios. 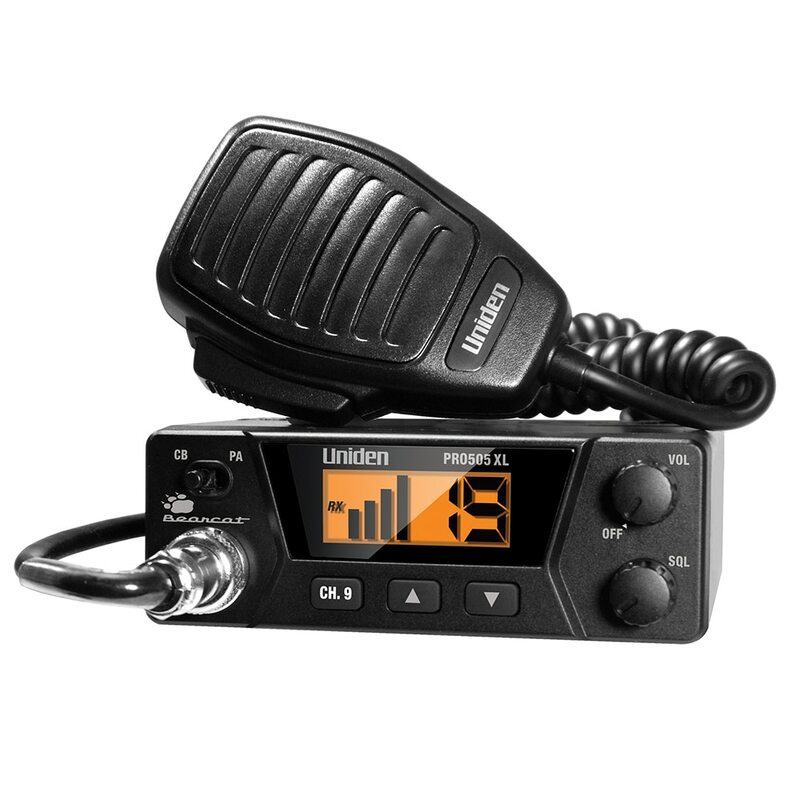 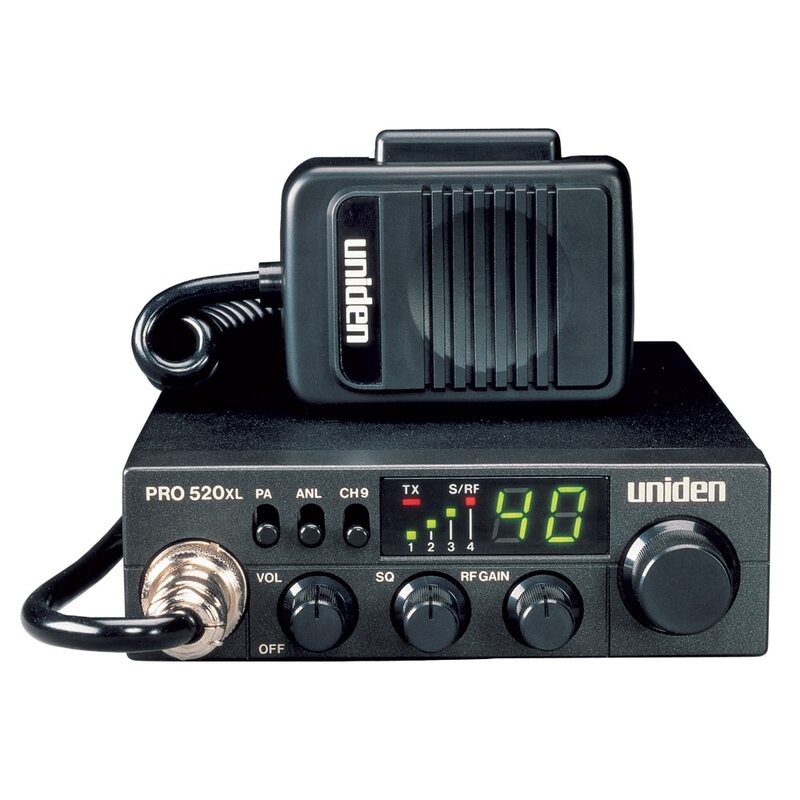 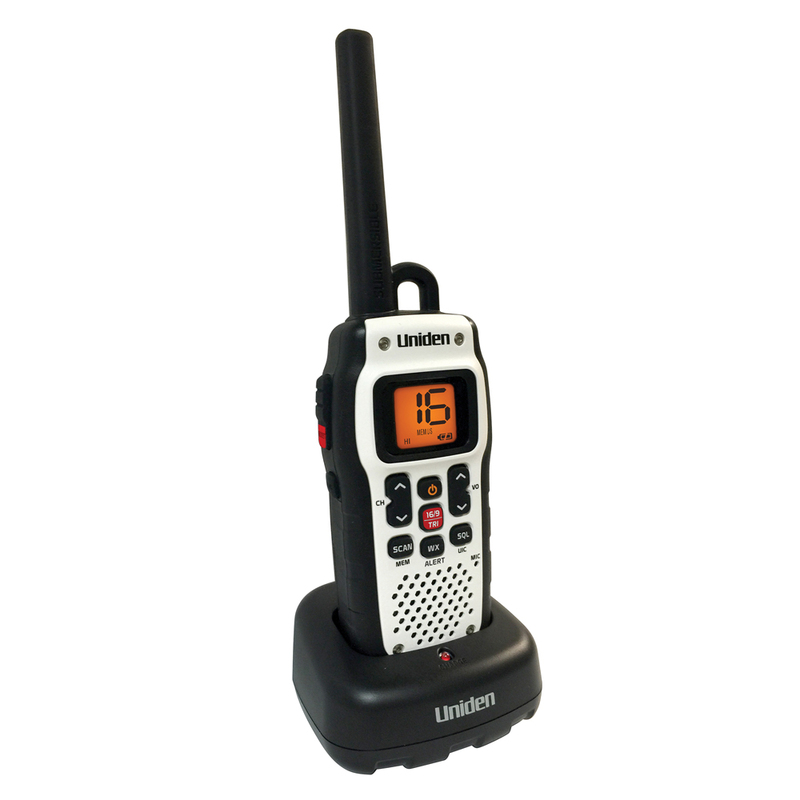 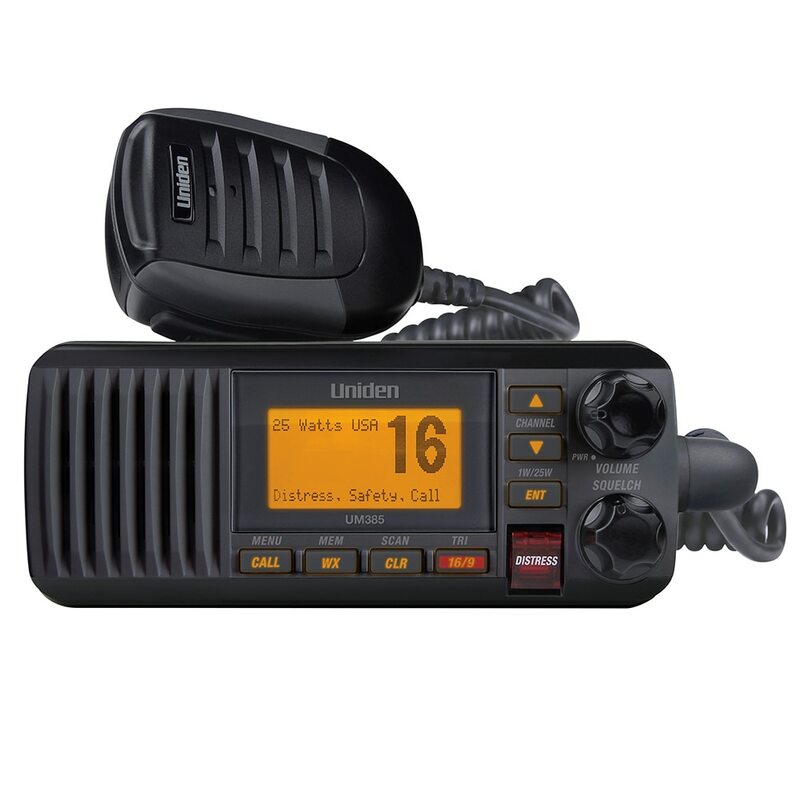 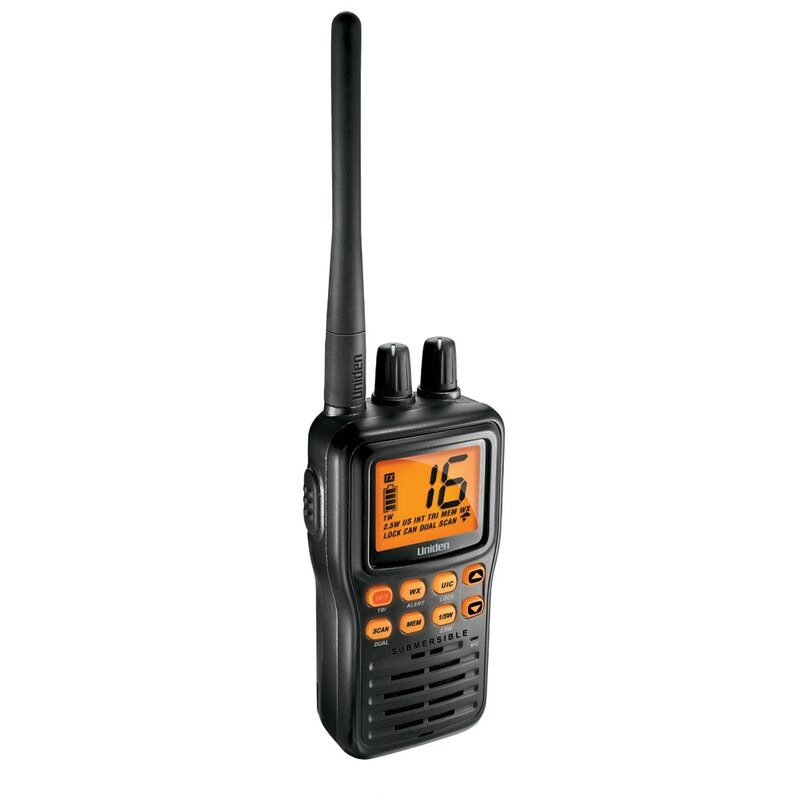 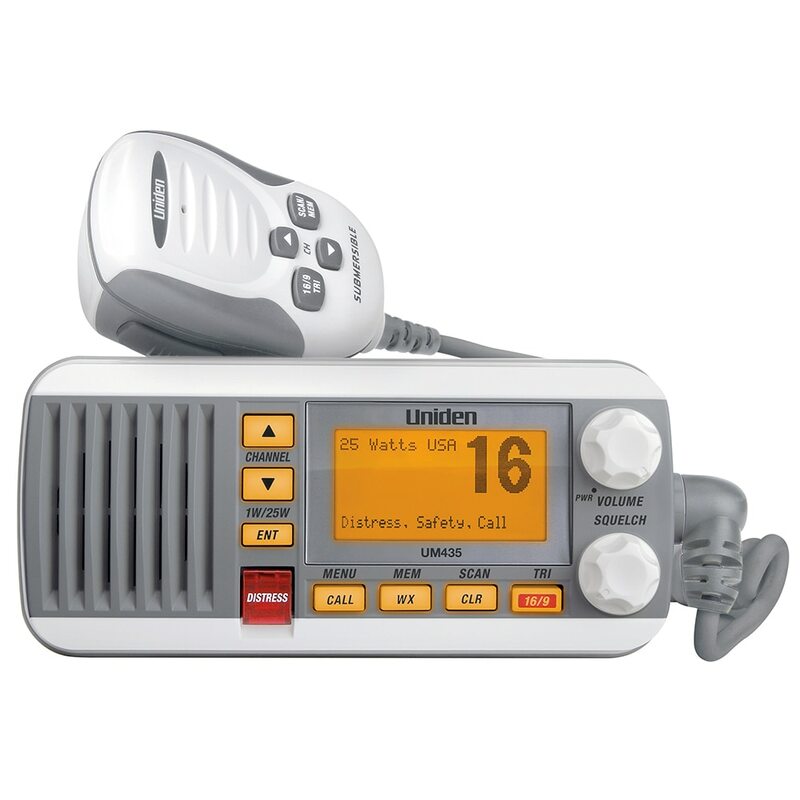 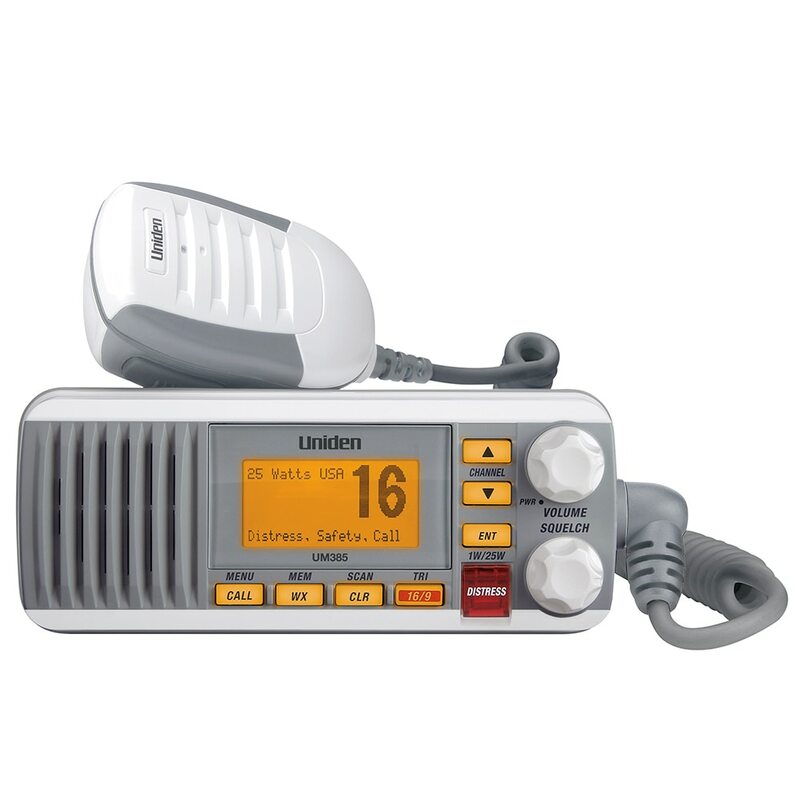 Check out our selection of Uniden VHF Marine Radios at Anchor Express. 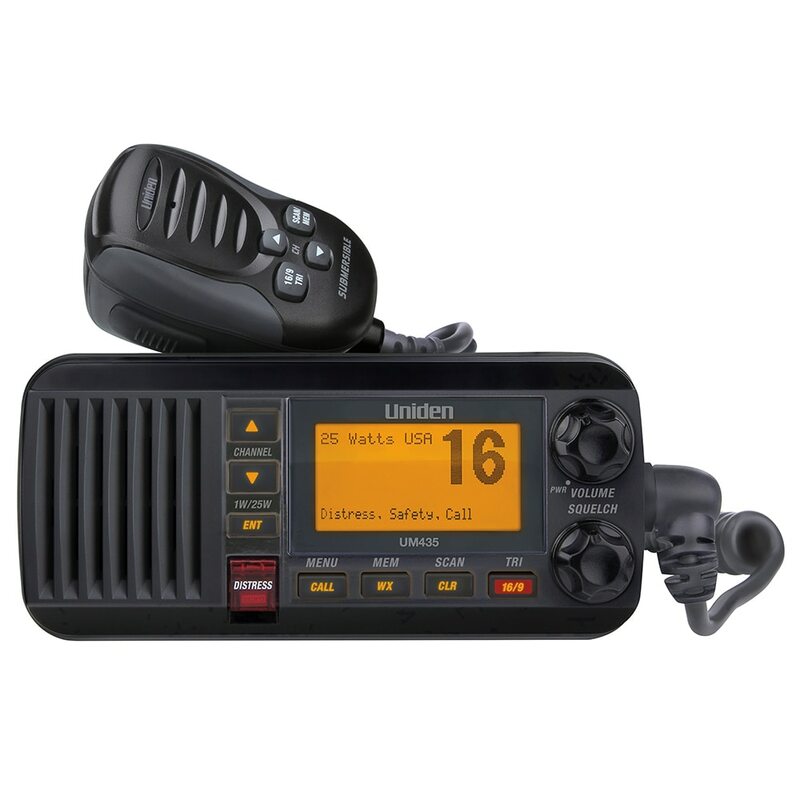 We have great prices on Uniden VHF Marine Radios.